Require general parking control? Are Predatory Parking Space Poachers stealing valuable parking spaces from your private property, business or customers? Call us today. Washington Monument and Lincoln Memorial from Iwo Jima Memorial in Arlington Virginia. Advanced Towing specializes in serving the property management industry. Below are some of the features that distinguish our company from competitors. Whether your property is a business, apartment, condominium, shopping center or residential home we can help you find the right parking control solution. Staff background in residential and commercial property management enables us to understand and address parking concerns from your perspective. Comprehensive approach to towing provides property owners with everything needed for managing parking and effective parking control including parking signs, parking permits, re-painting of parking lines and curbs, snow plowing services and more. We collaborate with members of The Apartment and Office Building Association (AOBA), Community Associations Institute (CAI), Northern Virginia Apartment Association (NVAA) and The International Council of Shopping Center Owners (ICSC) to address regulatory issues affecting parking management concerns of private property and business owners. If your property is experiencing parking control problems or needs towing services please contact us today. 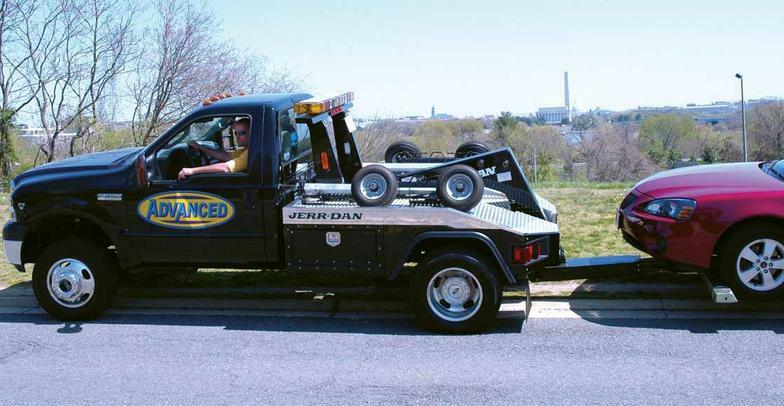 Seeking reliable tow truck drivers for immediate day and night positions in Virginia. Must pass background and driving record check.